According to our data, Sigma Recruitment Limited has published 433 job offers during the past 12 months and there are currently 55 live job listings on JobisJob. The majority of job offers are published under the Engineering category. The job title with the most openings from this company during the last 12 months has been Maintenance Technician. 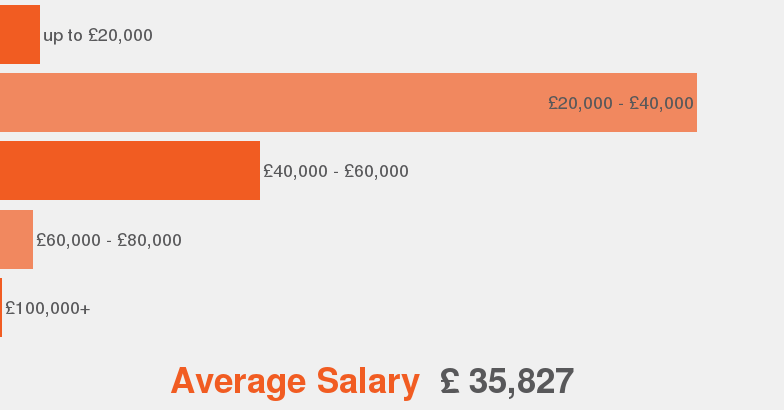 A position at Sigma Recruitment Limited has an average salary of £31,400. The employment type most offered at Sigma Recruitment Limited is Permanent. £25000 - £30000 per annum + pension, healthcare, etc. £20000 - £25000 per annum + pension, healthcare, etc.